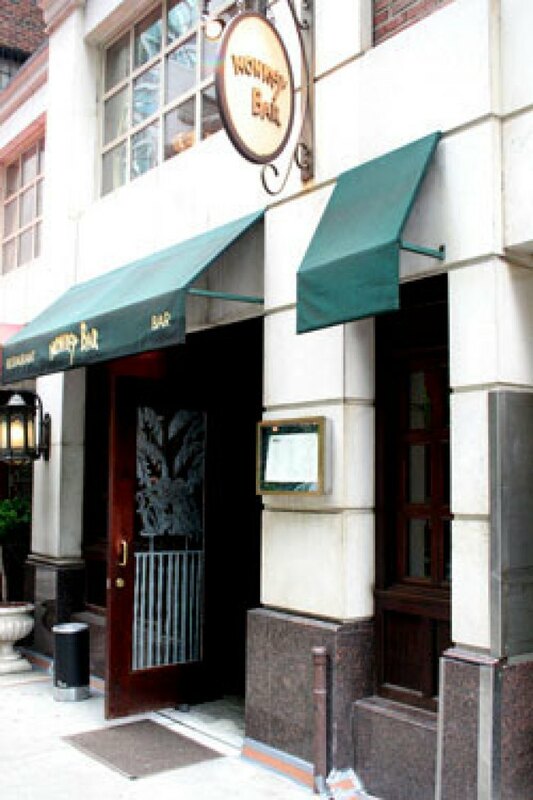 Just How Exclusive Are Monkey Bar and Minetta Tavern Trying to Be? Eater wonders whether Monkey Bar's closing of its phone-reservation line (it’s now accepting requests only via reservations@monkeybarnewyork.com) is a sign that Graydon Carter is making the place more exclusive, but we got this response from his office: “They were just overwhelmed with reservations and e-mail seemed like a more sane and orderly way of handling things.” Ah, so the Charles M.O. We’re more curious about the fact that last time we went to Minetta Tavern, there was a bouncer and a maître d’ type (complete with clipboard) posted outside the front door. That’ll scare off those MacDougal Street ruffians! We asked the maître d’ if we could come in for drinks, and she said she’d check to see if there was space at the bar. When we were ushered in moments later, the abundance of empty stools at the bar caused us to wonder why she went through the rigmarole of checking. Is there some sort of nightclublike selectivity being applied to walk-ins? Probably not, if they let the likes of us in. Still ... Anyone care to share their experiences? Dr Pepper Ribs: Lowbrow Despicable or Lowbrow Brilliant?